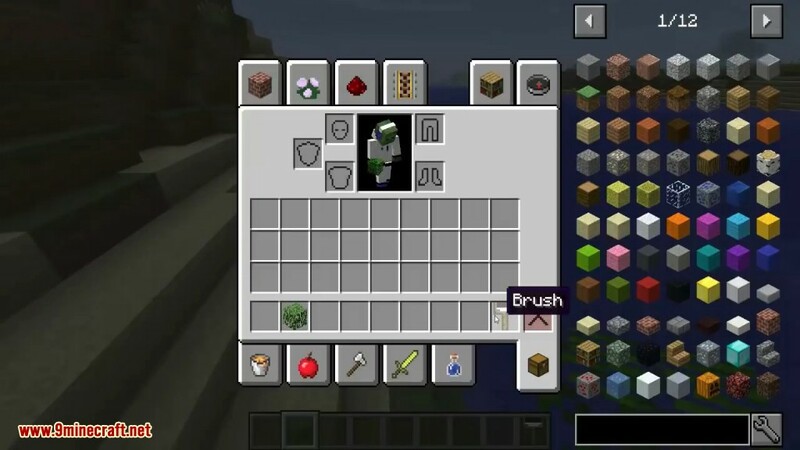 MC Paint Mod 1.13.2/1.12.2 adds one item, a brush. 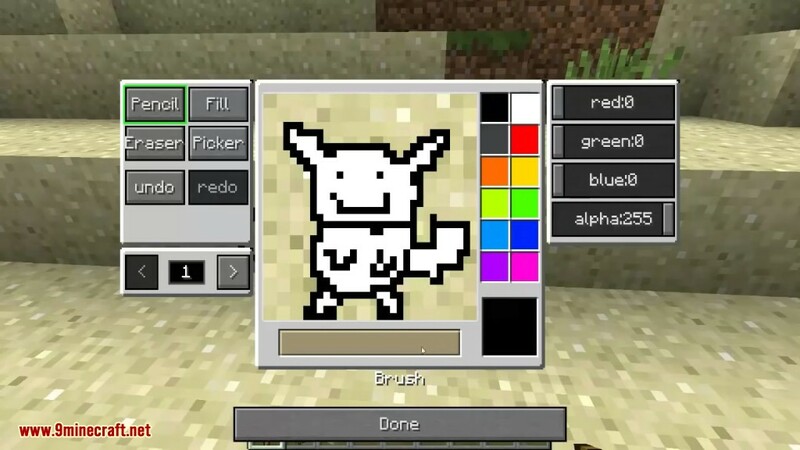 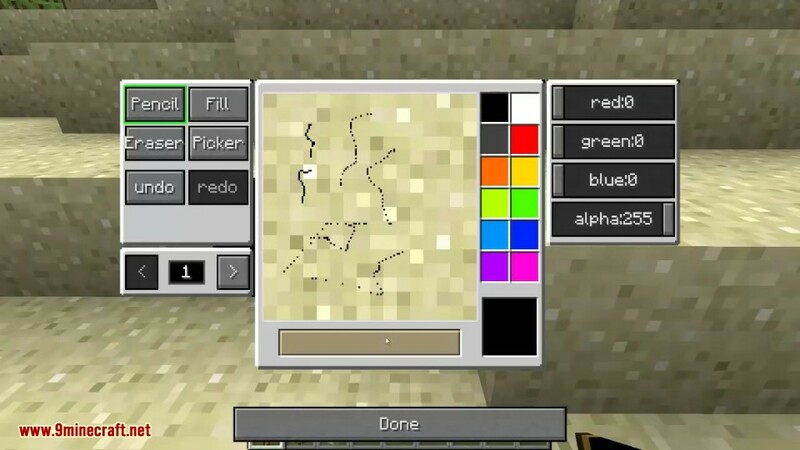 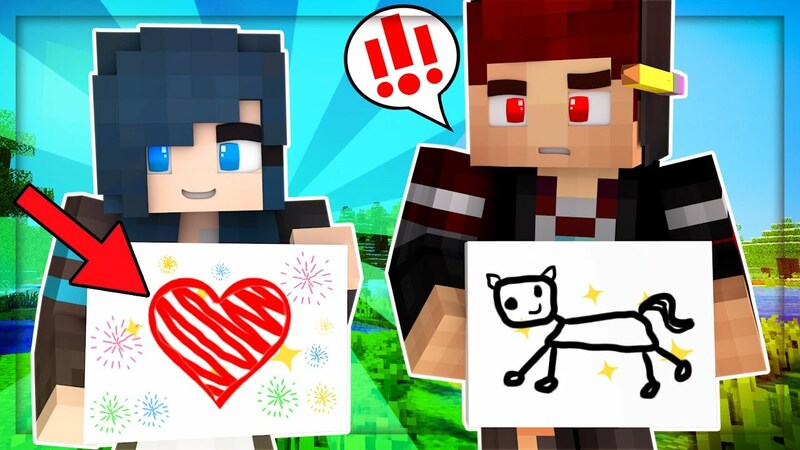 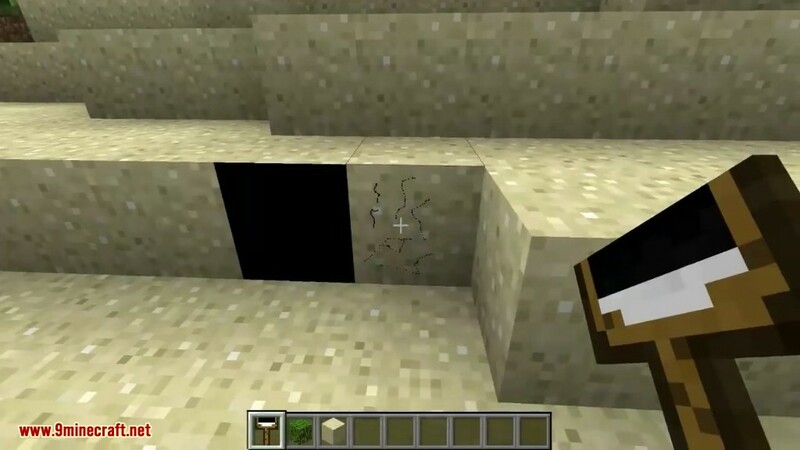 Experience the MSPaint feeling in Minecraft. 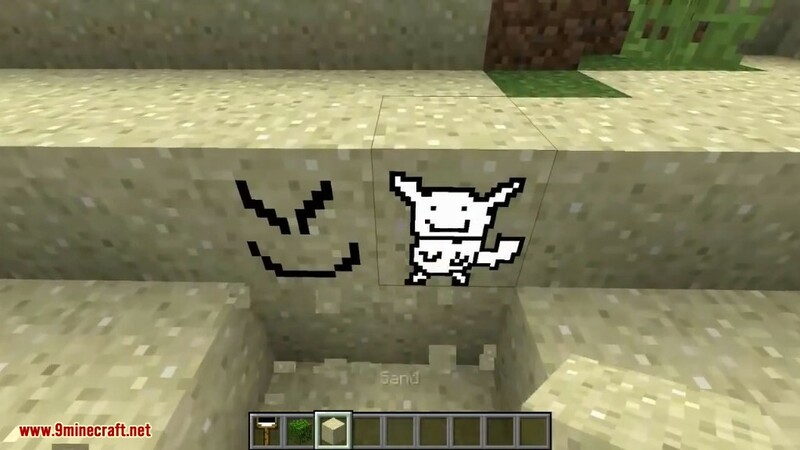 With MCPaint, you can paint most blocks and draw cool art on them. 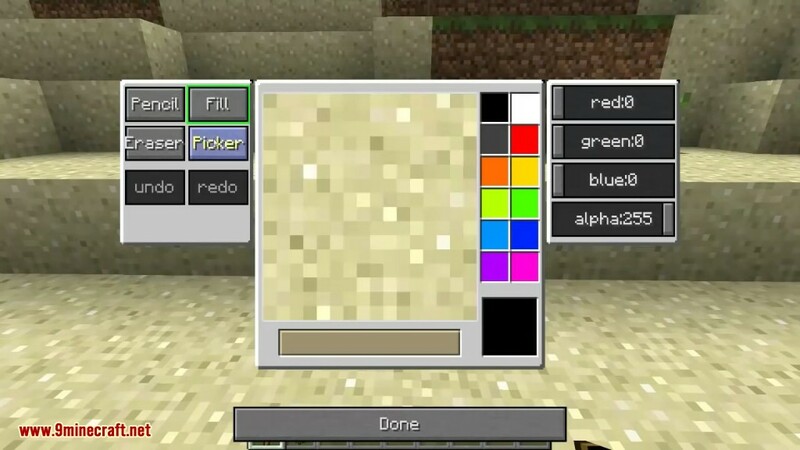 You can currently only paint full non-translucent blocks. 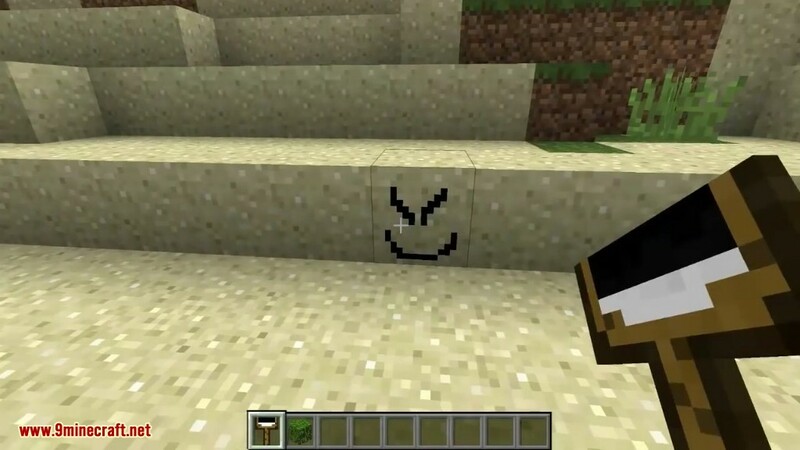 Paint your blocks the way you want them to be. 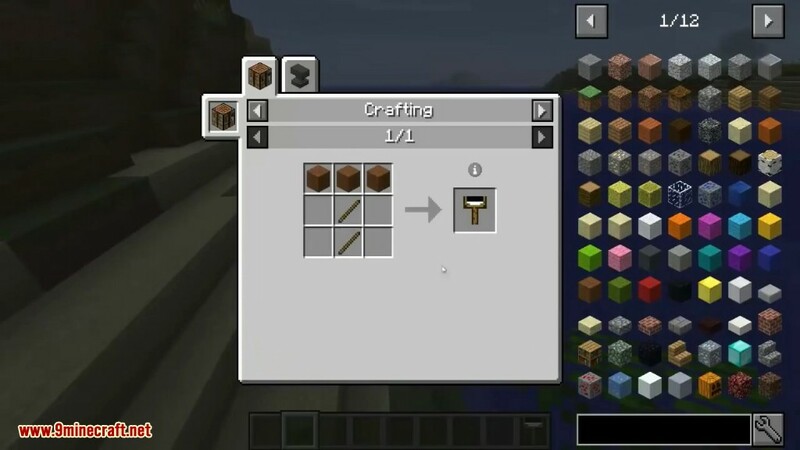 It can be crafted like a pickaxe but with wool instead of your pickaxe material at the top. 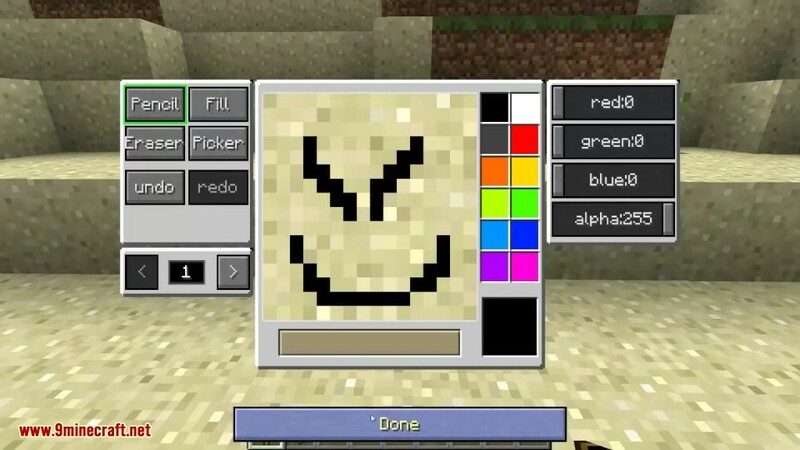 Right-click any block with the brush and a editor will pop up where you can paint it! 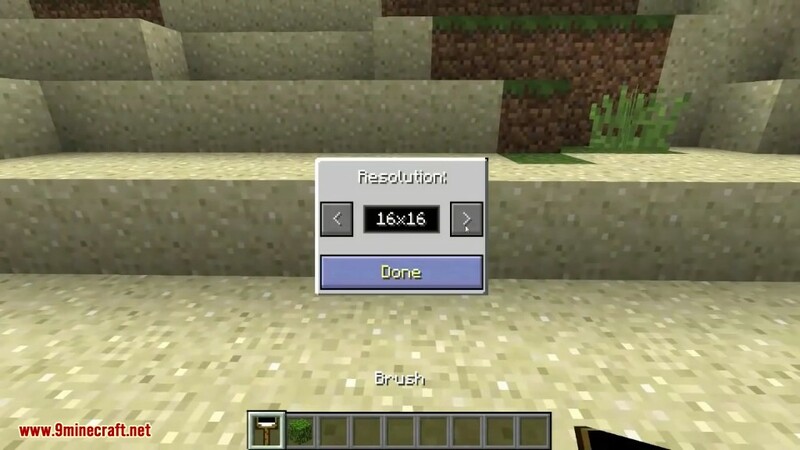 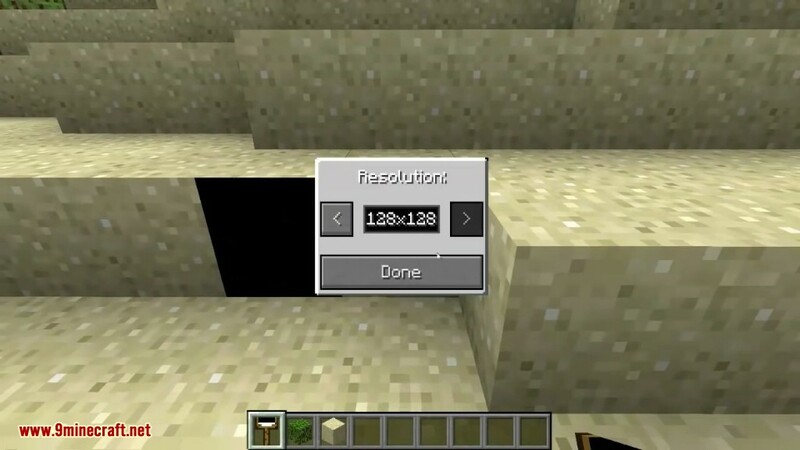 The resolution can be changed from 8×8 tp 128×128 for a single block.